Superpedestrian is focused on developing single and double-occupancy vehicles for trips under 50 miles. are both nimble and a joy to ride. and amplifies their pedaling power by up to 10 times using the drive system embedded within the sleek red hub. RIDE WITH A BOOST. Smart, powerful, and stylish. SEAMLESS, AWARD-WINNING DESIGN - All the innovation of the Copenhagen Wheel lives inside the brilliant red hub. There are no wires, throttles, or bulky external batteries. ADVANCED DIAGNOSTIC SYSTEM - The self-diagnostic system provides proactive protection that monitors riding conditions and respond to events so the Wheel protects itself in real-time. BRAKING, REDEFINED - Backpedal to slow down and put power back into the Wheel for that extra boost of battery power. CHOOSE YOUR MODE - Open the app. Choose the level of assistance from Turbo, Standard, and Eco and ride. Or go Exercise for a serious workout. Simple. 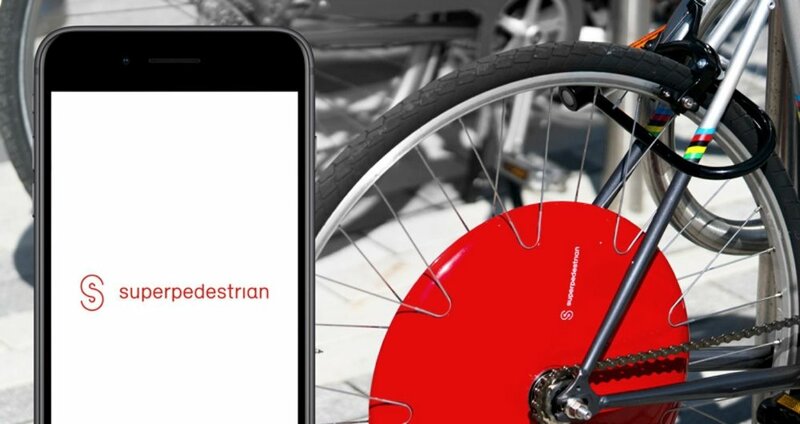 STATE OF THE ART SECURITY - Your smartphone is the digital key to unlock, secure and ride the Copenhagen Wheel. Sorry thieves that love red. 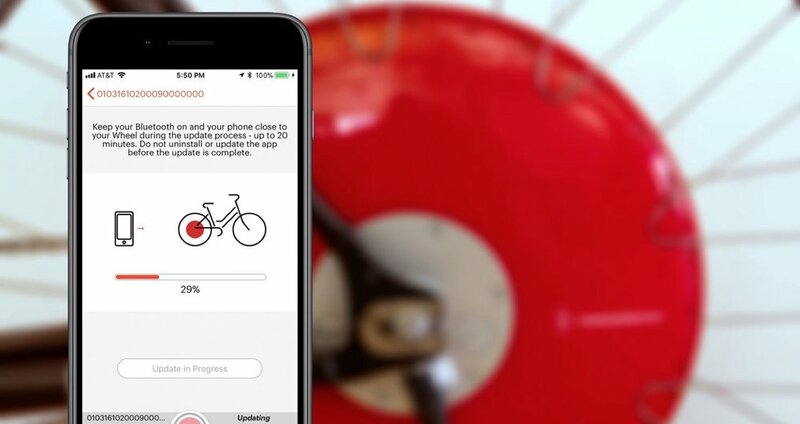 FUTURE PROOFED - Get upgrades to your Wheel and mobile app without leaving home. New features and capabilities come to life through over-the-air updates.